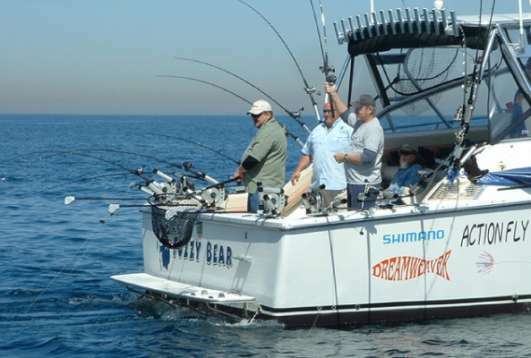 Proven each spring, summer and fall, Indiana's 3 percent ownership of Lake Michigan can be one of the most productive with the chance to join professional boat captains on a charter fishing trip. Members of Indiana's North Coast Charter Association bring in boatloads of happy anglers and coolers full of salmon, trout and perch on half-day or all-day excursions. Taking a charter fishing trip couldn't be easier. Contact one of the captains listed below and schedule a date and time to head out on the lake. 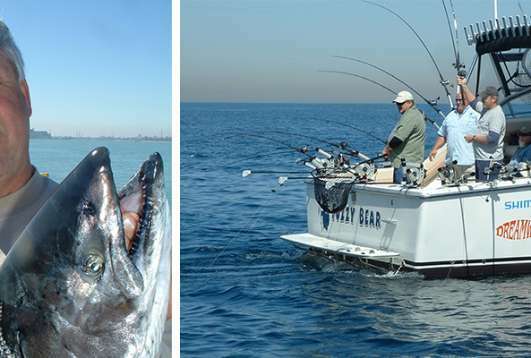 The captain does the rest including furnishing tackle, bait, lures and licenses. They will even fillet the fish you can enjoy later at home. 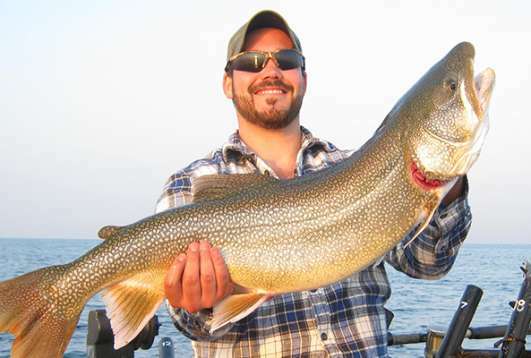 Catch Lake Michigan salmon, steelhead, brown and lake trout on one of the charter fishing businesses listed below the featured blog posts.